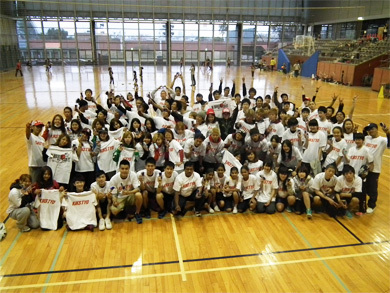 The Double Dutch Spring Camp will be held again this year starting the day after the "DOUBLE DUTCH CONTEST JAPAN FINAL 2019!!" Even teams from abroad have eagerly commented, "We want to participate again this year!" 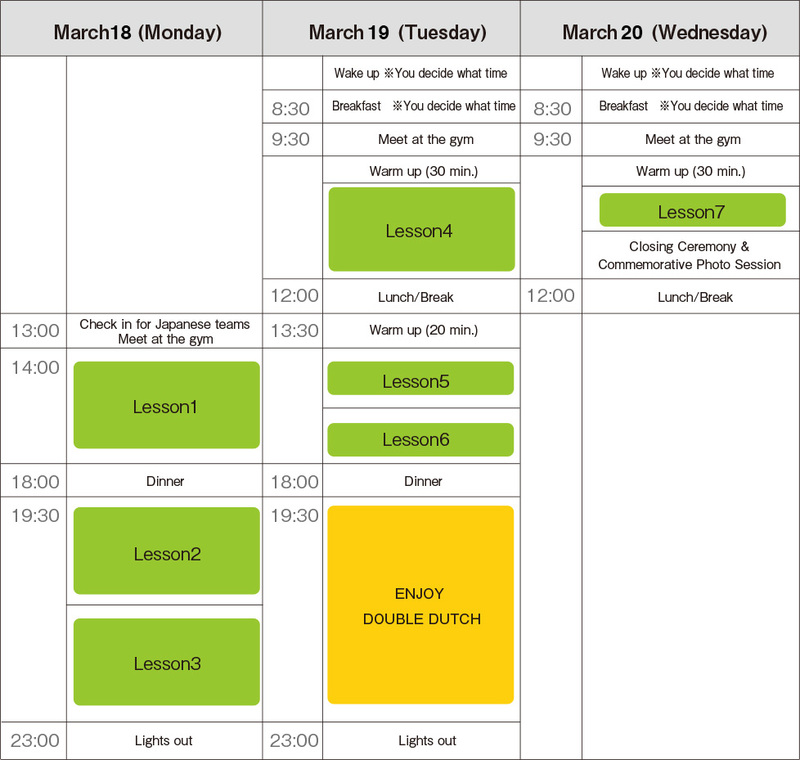 so the high quality camp schedule will be packed full of intense double dutch action!! 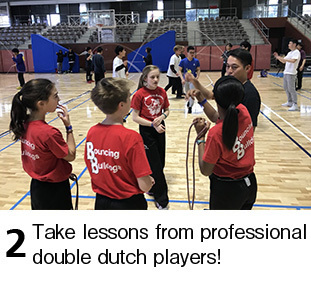 In addition to lessons given by professional Japanese double dutch players, there will also be a variety of double dutch skill and technique interaction opportunities. We hope that many people will sign up! 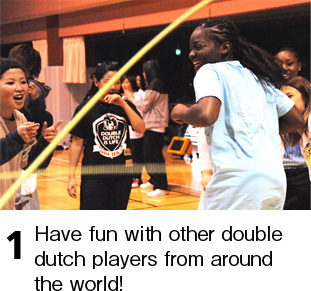 other double dutch players, party, etc.